Local Seo 2016 Rank Your Local Business On Google Search | Free eBooks Download - EBOOKEE! Posted on 2017-04-15, by everest555. This course will teach you how to affect the search results using strategic principles so that when someone is looking for your business type, Google will order the search results based on certain information they gather about you from Google+ and your Google+ Local Page. Knowing how to do all the things Google wants you to do, gives you an advantage. 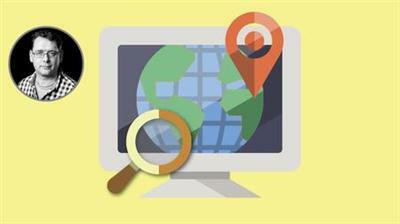 If someone in your area is searching for your business on Google, you will need to appear in search in a favourable position. Creating a strong local SEO (search engine optimisation) strategy is key and this course will guide you through how Google+ can be a part in that process. Over 9 lectures and 51 mins of content! 2017-11-06[PDF] Wordpress SEO For Beginners: Rank Your Site #1 on Google! No comments for "Local Seo 2016 Rank Your Local Business On Google Search".